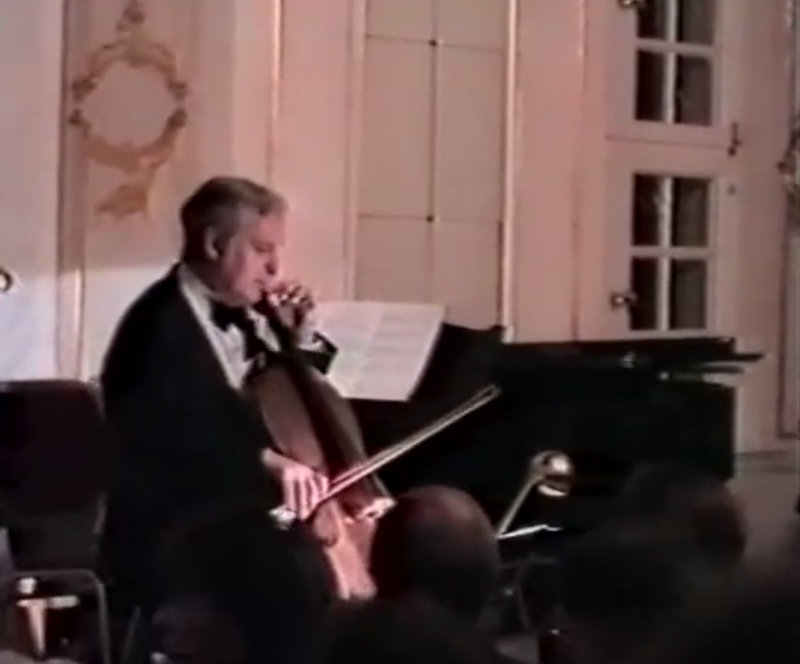 Live performance of the St. Petersburg cello legend with 9 (!) encore pieces at the Hall of Mirrors of the Castle of Meersburg, 1989. Additional 3 excerpts of the rehearsels. As with the books on Contemporary Art we are used to observe a certain increasing monetary value for Darling Publications book creations. 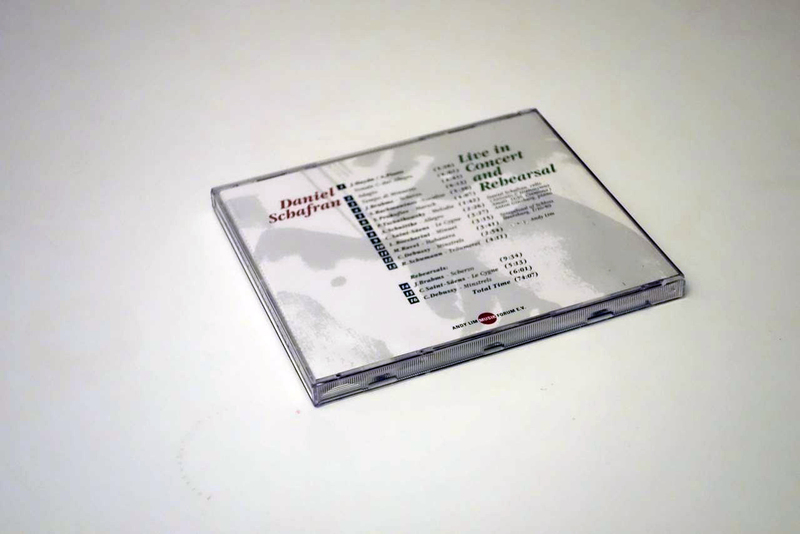 This South Korean collector is willing to part from his copy of this scarce CD, but, as one can see, obviously only for an adequate price! 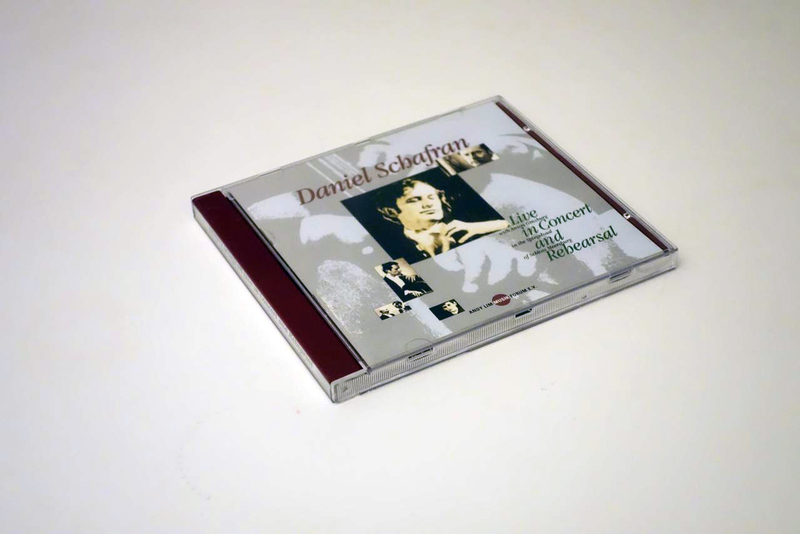 This quite rare CD on which Daniel Schafran can be heard rehearsing and discussing with Anton Ginzburg (in Russian), who studied with the legendary pianist Heinrich Neuhaus, was recorded live in Meersburg by Andy Lim himself with Schafran´s personal permission. It shows his rehearsing and his remarks in a never heard perfection and intensiveness.